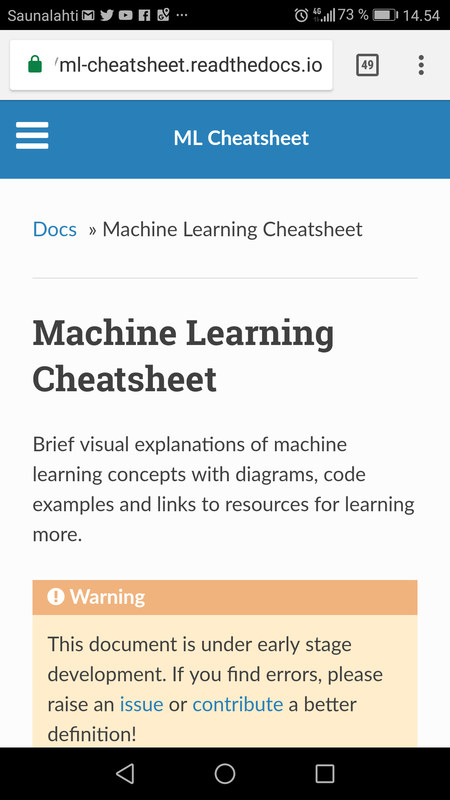 Brief visual explanations of machine learning concepts with diagrams, code examples and links to resources. This Angular 5 demo runs in the browser using GPU where available. We implemented it as a tiny Angular 5 app loaded inside this page to test the performance. Machine learning and artificial intelligence have changed a lot since the last wave of interest, about 25 years ago. Six years ago, the first superhuman performance in visual pattern recognition was achieved. Two years ago, the Google Brain team unleashed TensorFlow, deftly slinging applied deep learning to the masses. TensorFlow is outpacing many complex tools used for deep learning. With TensorFlow, you’ll gain access to complex features with vast power. The keystone of its power is TensorFlow’s ease of use.